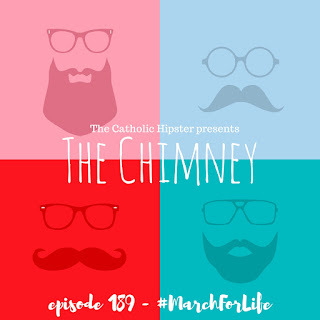 It's time for a brand new episode of The Chimney! 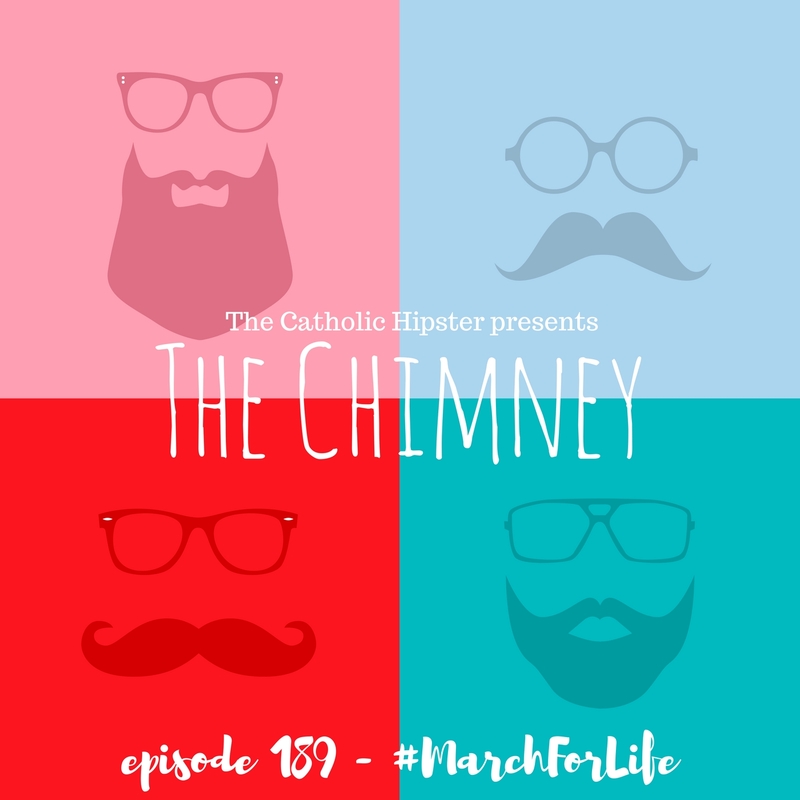 Check it out to hear all about the March For Life, the Pope's trip to Peru, and the government shutdown! Click here for the single episode, here for the iTunes link, and here if you prefer Player FM.